New Blue Jays Logo Discussion - Yay or Nay? 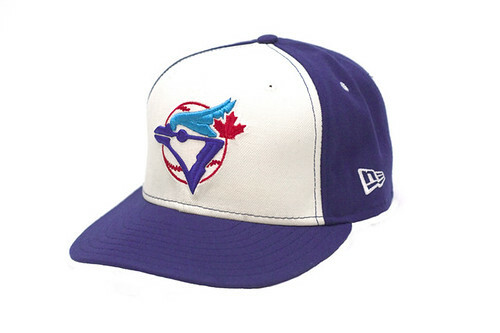 It was almost four years ago that I begged the Blue Jays to bring back their old logo. That old Jays logo is the only one I'll wear. I love how the double blues are complemented by a healthy dose of Canadian red (with actual maple leaf!) popping on white. Here it is, in case you forgot what it looked like. A site called Uni Watch claims to have the latest Jays logo, which looks like an updated version of their original. You'll see that supposed new logo below. 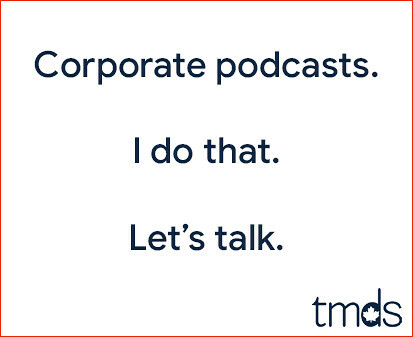 Muuuuuuuch better. The red maple leaf is back, and the blue jay looks great. I would wear this new logo. What do you guys think? 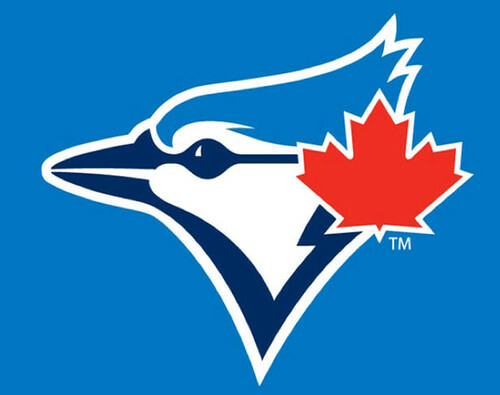 Do you like this new Blue Jays logo? I like it. I love having a GM of a team in my generation. Logo is cool, but do not bring back the powder blue road unis.. I like this new logo, and would proudly wear it. It's been done. Go Jays Go? Honestly, I'm not a fan of the logo. I'm in the minority here, but that's how I feel. My problem is that I see the new logo as just a worse version of their old logo. If they wanted to bring back their old logo, why not bring it back? This updated version isn't as good as their old one. Also, there was no reason change from their current logo and branding. None at all. Why fix what's not broken? Ugh. I'd argue their current logo and branding is broken. I like it. The current Rays...I mean Jays logo is awful. Definitely love the original look. Just another cash grab, a chance to sell hats, jerseys and other paraphenalia. Change it up every other year and sell more hats. Like it a lot. Really glad to see the Jays going back to something similar to the old logo, and back to blue and whites. Quinny - this would be the 4th (I think) time the Jays have changed hats in 34 years. They're hardly changing it up every other year. Love the old logo the best, but I'll take this one any day over the recent stuff.